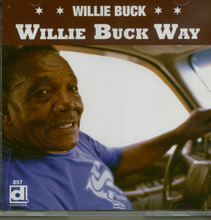 Willie Buck Way is the name of an honorary street named after Willie Buck in his hometown, Chicago AND it’s the name of his new album on Delmark Records. 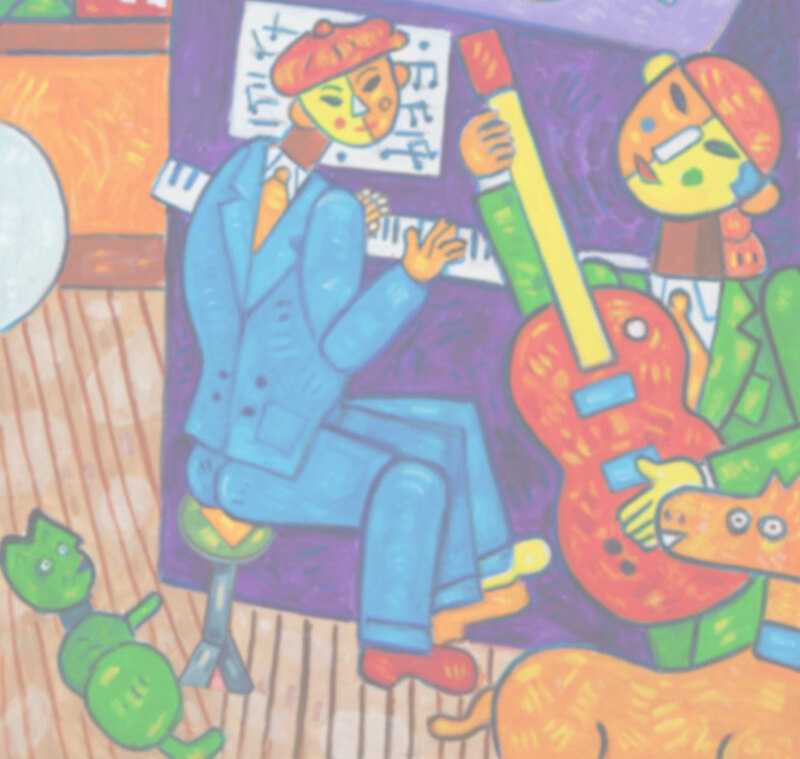 Accompanied by Billy Flynn, Thaddeus Krolicki, guitars; Scott Dirks, Harmonica Hinds, harmonica; Johnny Iguana, piano; Bob Stroger, bass and Jimmi Mayes, drums Buck delivers twelve new original songs along and five covers. 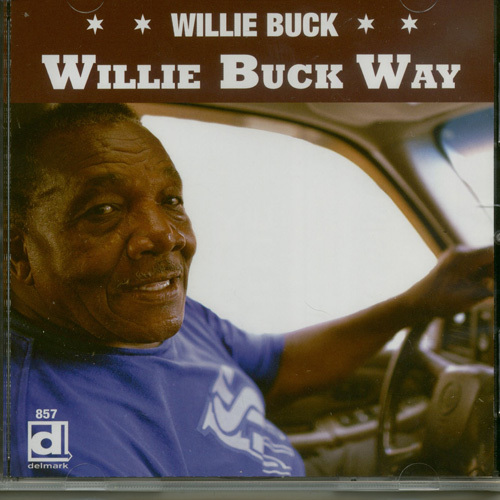 Buck’s previous Delmark album, Cell Phone Man, debuted on Living Blues Radio Chart in the #1 position in the December, 2012 issue along with an 8-page feature story and a glowing album review.